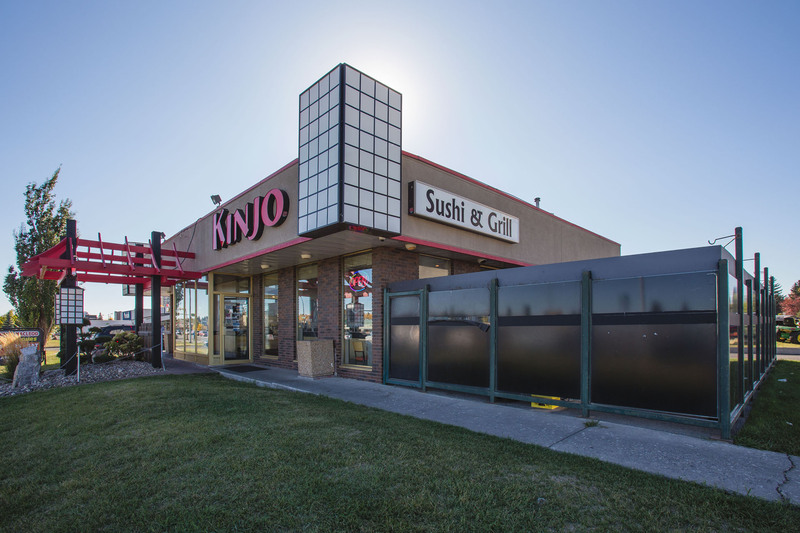 KINJO Macleod Trail is a stand alone single tenant retail building. 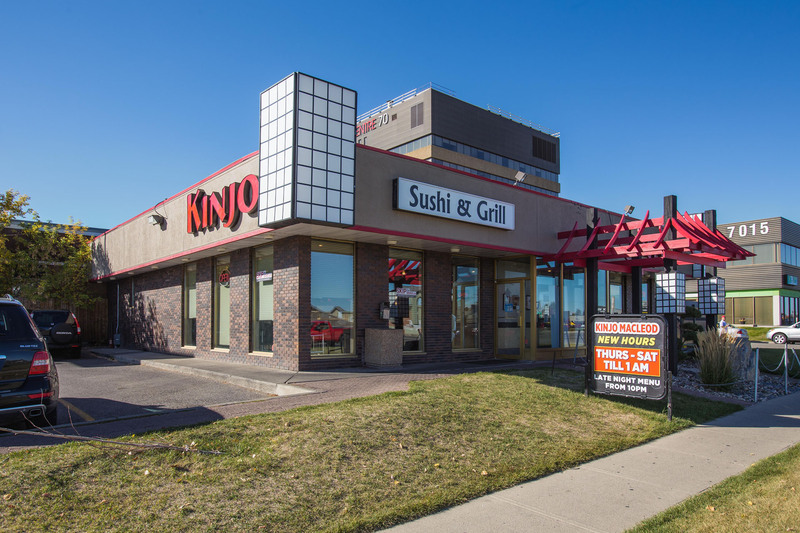 The property is located in Calgary, Alberta along the west side Macleod Trail at the intersection of 71st Avenue SW.. Excellent tenant exposure to over 46,000 vehicles per day along Macleod Trail. Abundance of surface parking.